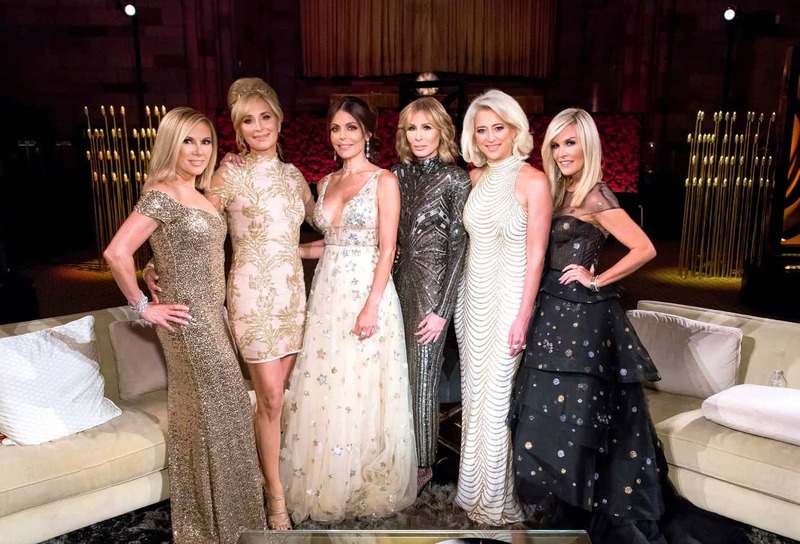 PHOTOS: RHONY Season 11 Begins Filming Without Carole Radziwill! Plus are Carole & Bethenny Making it Hard for Bravo to Add a New Cast Member? 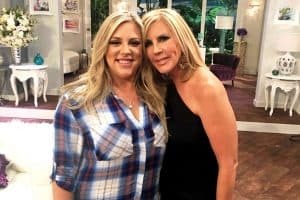 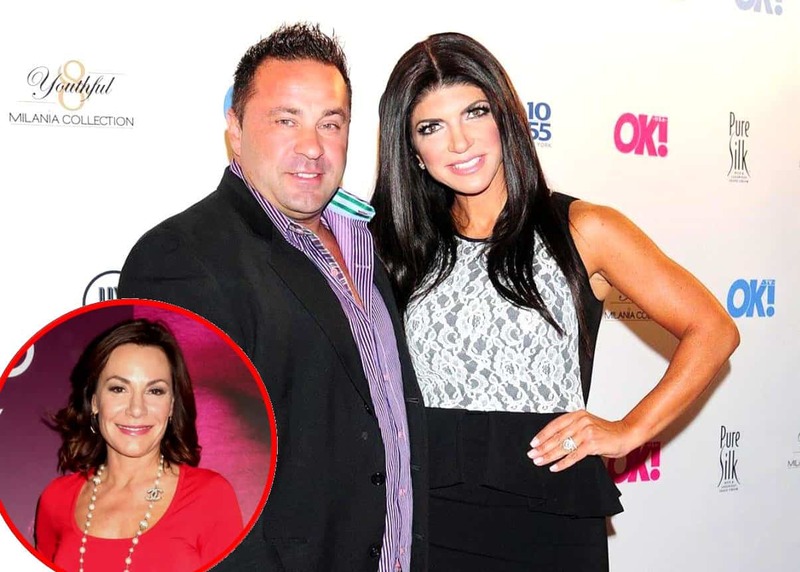 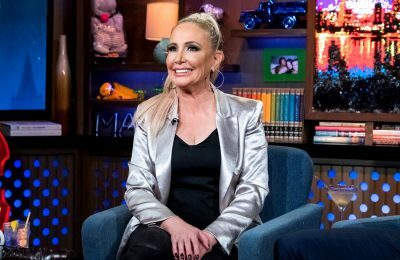 The Real Housewives of New York Reunion Recap: The Party’s (FINALLY) Over! 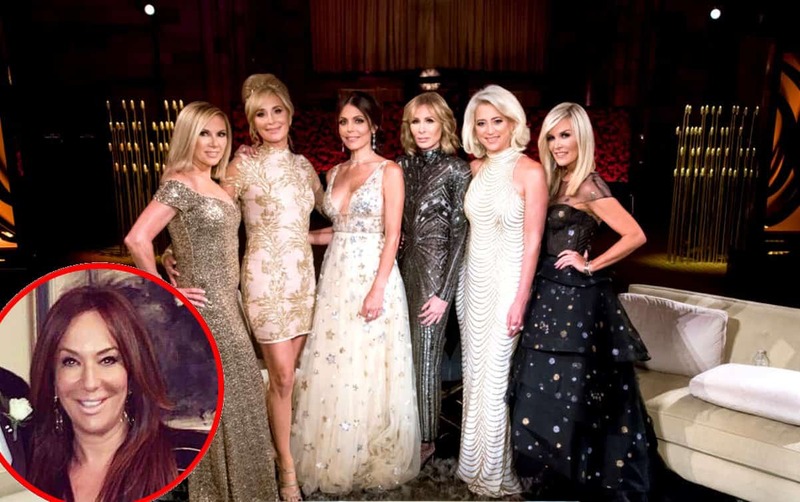 Carole Radziwill quit the Real Housewives of New York City last month, and now she is freely speaking her mind when it comes to her former castmates and Bravo’s own Andy Cohen! 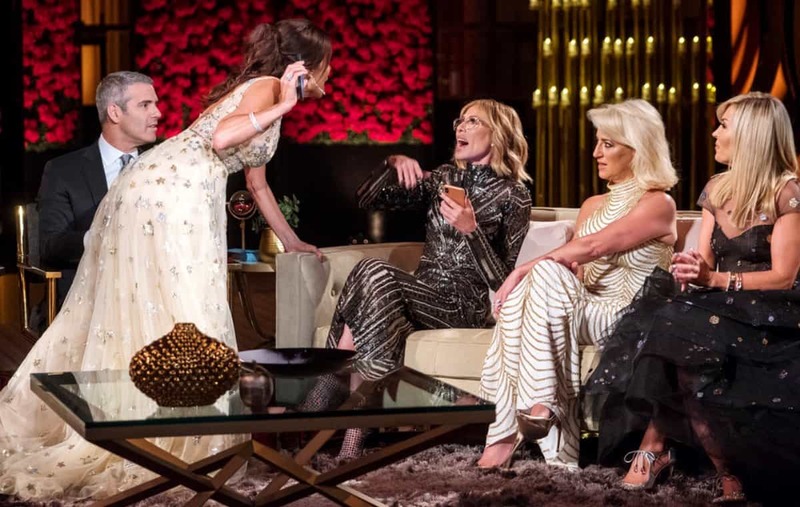 During part II of the RHONY reunion, which aired last night, Carole famously told Andy, Watch What Happens Live host and Housewives’ executive producer, that he was “full of sh*t” after she perceived he was going out of his way to defend Bethenny Frankel.